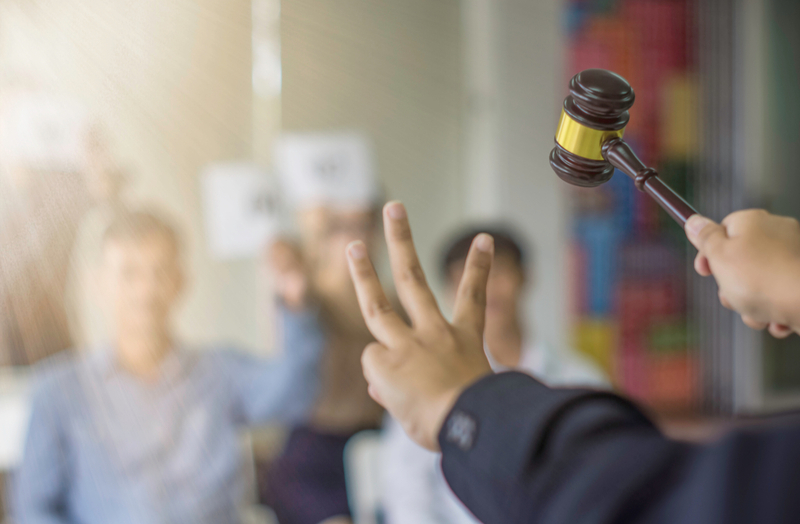 When a property goes to auction and multiple bidders show up fiercely competing to be the winner on the day, it makes for a great spectacle. But what happens when no one turns up? The whole intent and purpose of an auction is for a seller to get a desirable sale result on the day of auction. Problem is there are no guarantees that this will happen. Selling at auction is a risk. It’s a gamble that may not pay off. But once a decision is made to sell at auction things tend to move quickly. After all, it’s usually a four to five week campaign from start to finish. Open homes are scheduled, the marketing campaign begins, and the auctioneer is booked in. So, it begs the question – why start something but not finish it? 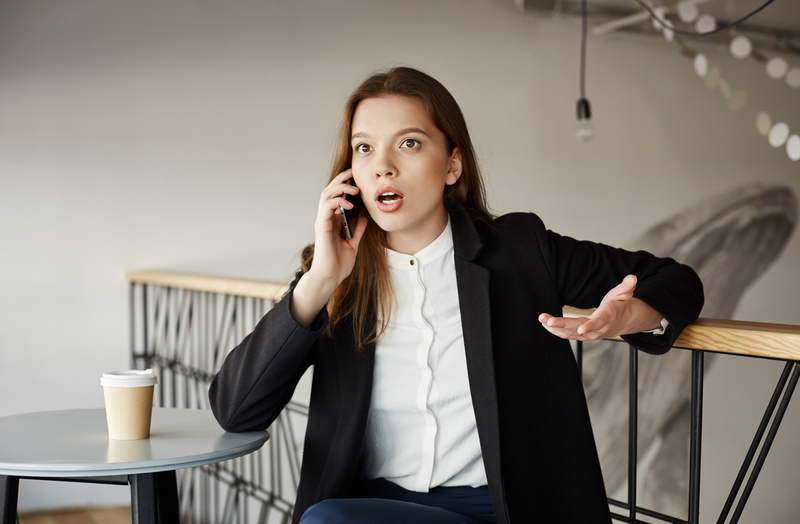 In order to truly understand why an auction gets cancelled, there are a few factors below that need to be considered first. Let’s take a quick step back in time. At the peak of Sydney’s property market in late 2017, interest rates were at their lowest level in decades, buyers had easy access to credit, there were more buyers than sellers, properties were selling in a matter of days or weeks and house prices were rising. All in all, great conditions for selling agents to stage an auction as you were pretty much guaranteed a sale result. So much so, auctions even started to emerge as a sale method in less traditional auction markets on the outer of edges of Sydney’s metropolitan area. So, it’s probably safe to say that auctions work particularly well in what ‘s traditionally considered to be a seller’s market. Fast forward to early 2019 and we are in a very different climate and times have changed. Off the back of the Hayne Royal Commission into the banking and financial services industry we are seeing restricted access to credit as well as dealing with significant uncertainty around potential housing policy changes if there is a change of federal government this year. 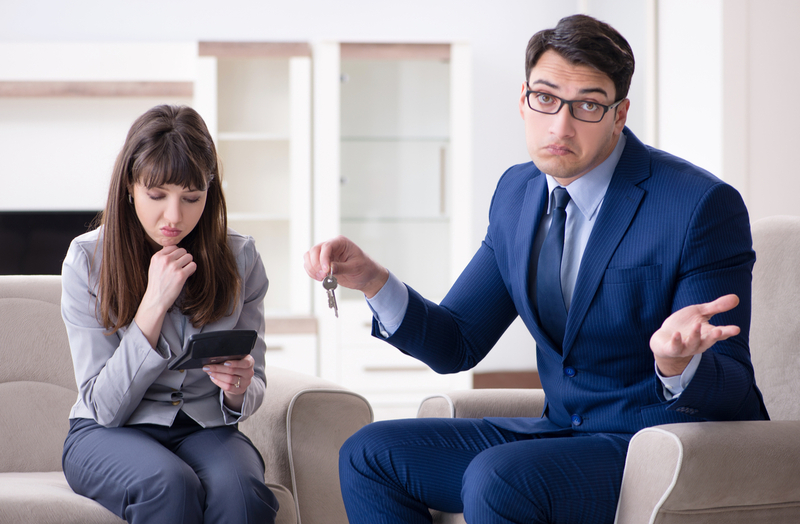 While I wouldn’t say it’s now a buyer’s market, the pendulum has definitely shifted in their favour and yet despite this, generally speaking property buyers are more cautious in their timing and lack confidence when pursuing a property. All of this doesn’t bode well for the auction process which works at its best by putting people under pressure in a short space of time. To compete for something people need to want it bad enough or certainly more than anyone else, to fight for it. It’s the age old ‘fear of missing out’ that tends to spark us into taking action. So, properties with broad market appeal or those that are unique and will likely attract multiple buyers are typically the ones best suited to be listed for sale by auction. This could mean grand spacious homes or apartments, properties that MUST be sold, properties with views or with something else uniquely appealing about them. However, the current environment with a smaller pool of buyers active in the market, has changed the traditional auction dynamic to the extent that properties that might once have been a stand out candidate for auction, are no longer. Well atleast for the time being anyway. The problem is though that sometimes an agent might not realise this until they are well into an auction sale campaign. Ever been to a tennis match with one player? Me either. What about a match where you can clearly tell that only one person has really turned up to play. It’s usually over before it’s begun and is disappointing to watch. Staying with the tennis analogy, to get the best sale result for a property at auction ideally you need two players. So, if a selling agent knows ahead of time that there will only be ‘one player’ on auction day they know they are better off forfeiting the match because it then gives them two options. The first is to wait and see if they can find another competitor to play, and the second is giving the points to player one for showing up. In other words, working with the one buyer to secure a sale result that might not be the desired outcome but is the best result under the circumstances. Are you nervous about bidding at auction? Perhaps you might also like 6 Things You Need to Know Before Bidding at Auction.